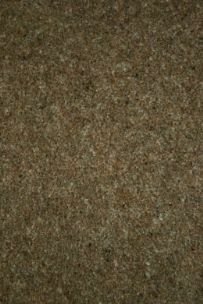 .... Broughton Twist 50oz - A wonderful value 80/20% Wool Twist in 12 natural colours having a heathered/flecked finish. 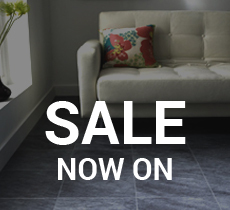 Flecked carpets are great for hiding those day to day marks that occur with normal family living. 4 & 5 meter widths. 40 and 50 ounce options.